Welcome to an in-depth look at the current range of Nukeproof Bikes for the 2018 Season. 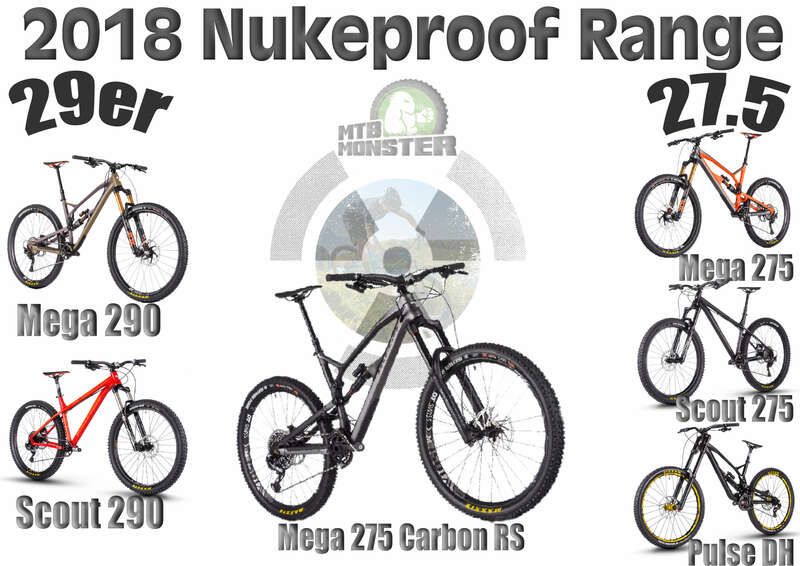 If you’re stuck between two models within the range, we are here to dive into the details and reveal which Nukeproof bike is best for your riding style. The variety of bikes within the Nukeproof line-up means there’s almost certainly something for you, whether you’re looking for a downhill smasher or a trail centre demon. 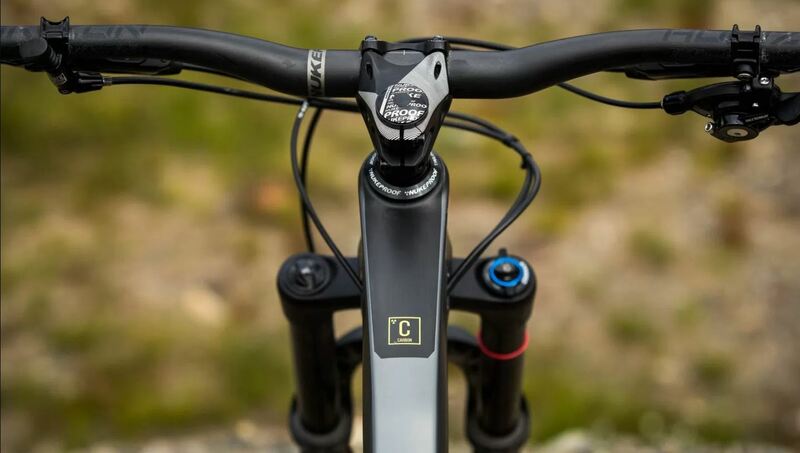 While each model has its own series of features and a unique personality, some key technologies are carried throughout the range such as Nukeproof’s Race Geometry and the introduction of carbon frames in some models. For the 2018 Season, Nukeproof revised many of their frame geometries to make the bikes much more suited to blasting downhill while still being able to climb efficiently. To make this revision, Nukeproof engineers have been in constant contact with the team riders in order to perfect the new frame geometry which gives the rider precise low speed handling and a confidence inspiring, reactive feel for when the speed increases, which it will. New for the 2018 Season is the introduction of carbon frames within the Mega range. 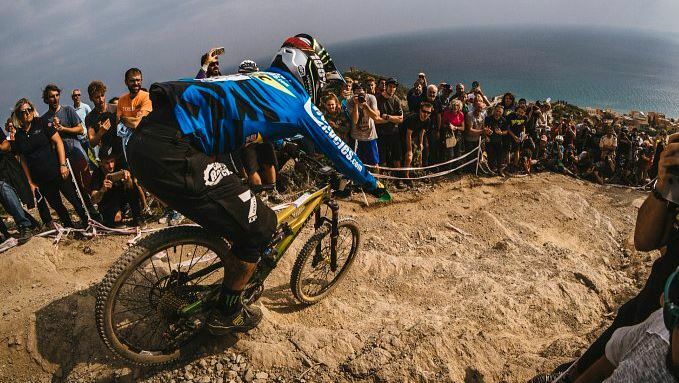 Nukeproof has taken everything they’ve learnt from manufacturing carbon components and put this to use, creating lighter, stiffer frames which resist torsional flex under pedalling and helps the bike track through rough terrain at high speed without compromise. 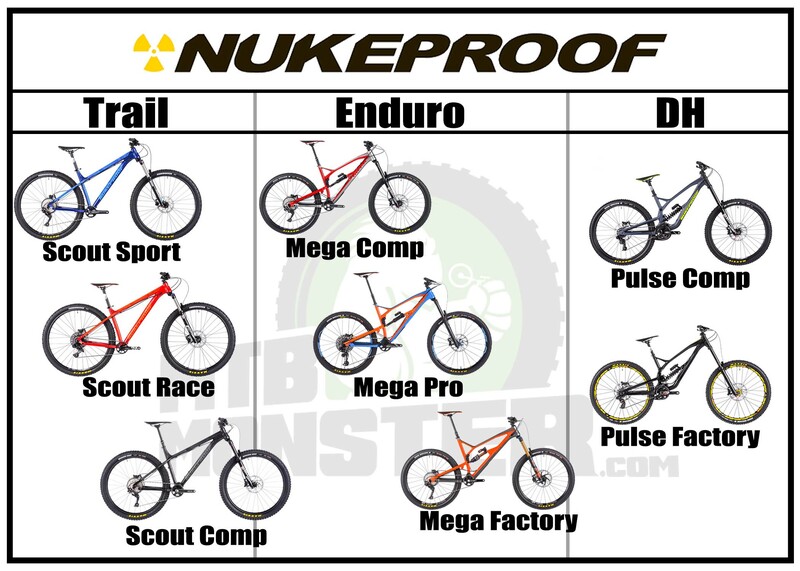 When you first look at the range of Nukeproof Bikes, its easy to get lost between the models and what the key differences are. To help you decide, we have put together a couple of infographics to highlight the differences. 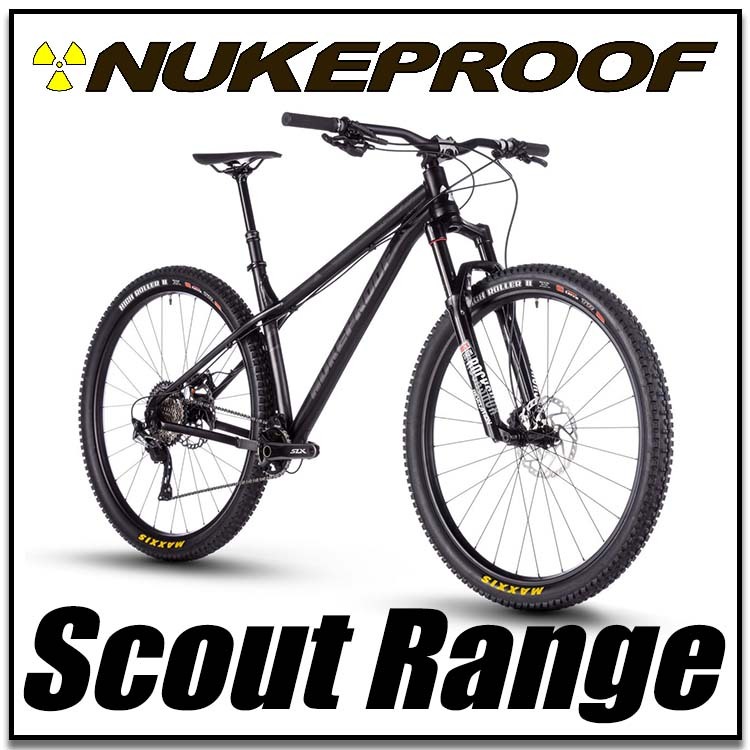 What Nukeproof Bikes is best suited to my riding style? 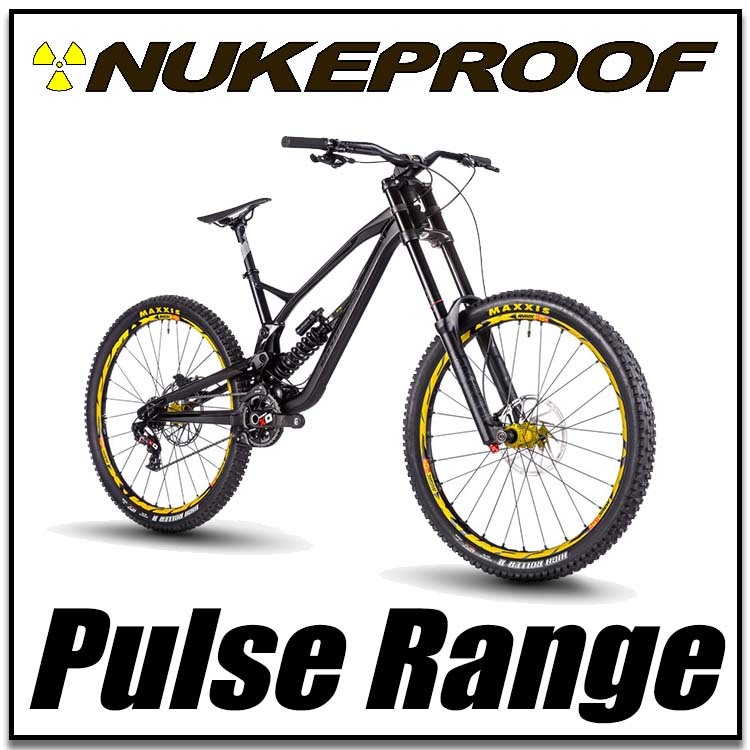 Hopefully, you will now have an idea which bikes within the Nukeproof range is going to suit you best. The next step is to take a look at the models below and decide which variant of the bike model will work best for you. All the staff at MTB Monster have spent time riding a selection of bikes in the Nukeproof Bikes range for the 2018 season, so we can offer advice from our own experiences. 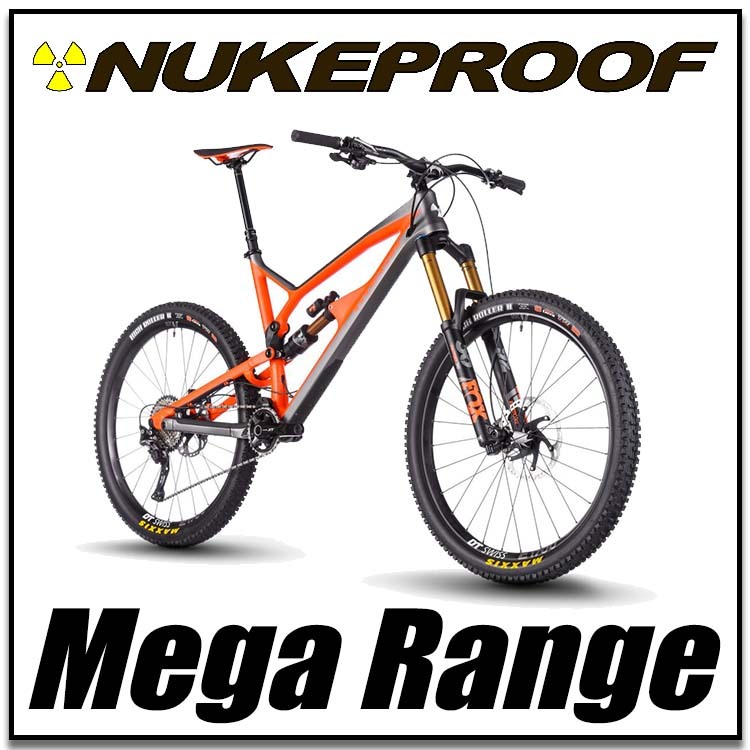 If you have any questions regarding the Nukeproof range, please do not hesitate to contact us where we will be more than happy to chat through your options and help you decide which bike is best for your riding.